Brenda L. Volling, PhD, a developmental psychology researcher and Shawna J. Lee, PhD, a social work researcher at the University of Michigan shared a mutual interest in studying fathers and father involvement. 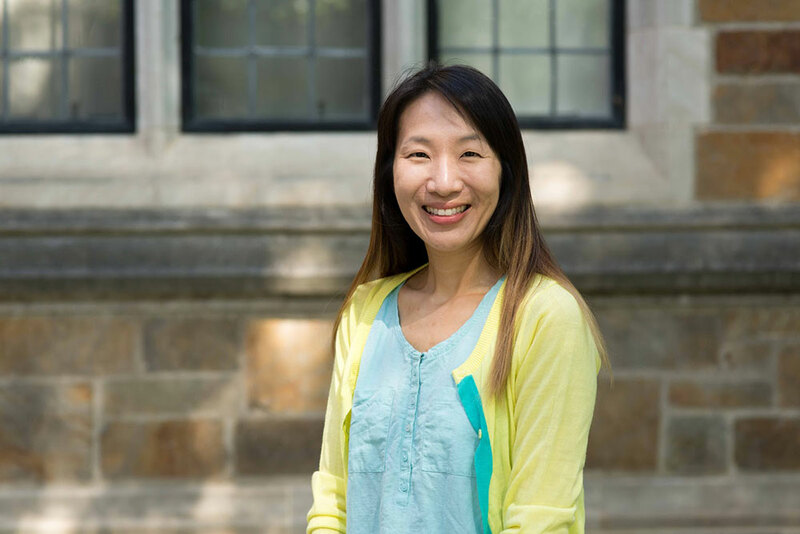 Joyce Y. Lee, Joint PhD student in Social Work and Developmental Psychology was interested in researching fathers from both a psychology and social work perspective. The Joint PhD Program bridges the gaps between theory and action by utilizing social science theory and methods to address significant social problems relevant to social workers. This sort of collaborative relationship is the special advantage to a Joint PhD Program. Joyce Lee is able to combine her developmental research with her social work research, departments across the University have been put into deeper dialogue with each other. “I am connecting the two disciplines,” Joyce Lee said.